Alien Bee: FAMILY GUY Volume 8 Coming Home On DVD In December! FAMILY GUY Volume 8 Coming Home On DVD In December! 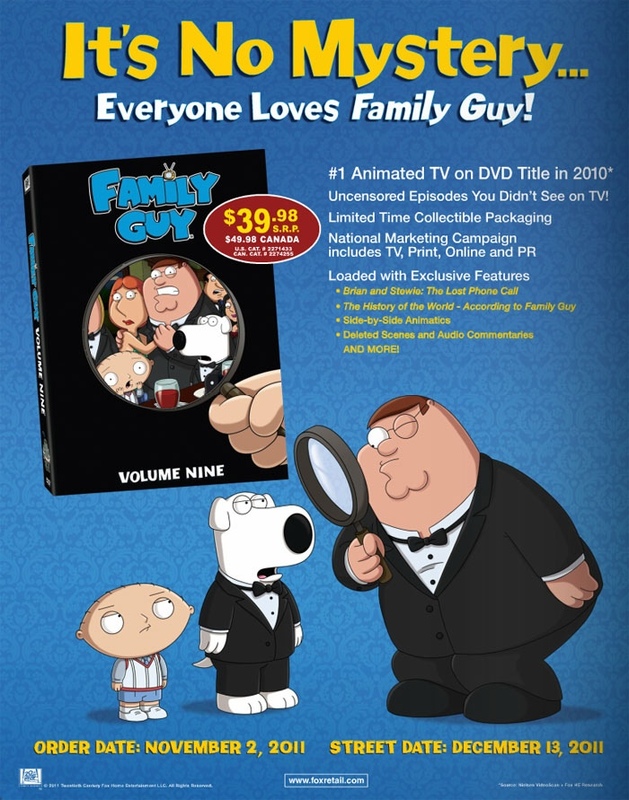 Fox Home Entertainment has announced that it will release FAMILY GUY Volume 8 on DVD on December 13th. Dig on the trade ad up top and specs below. 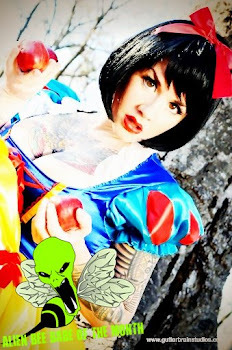 I love this awesome show!